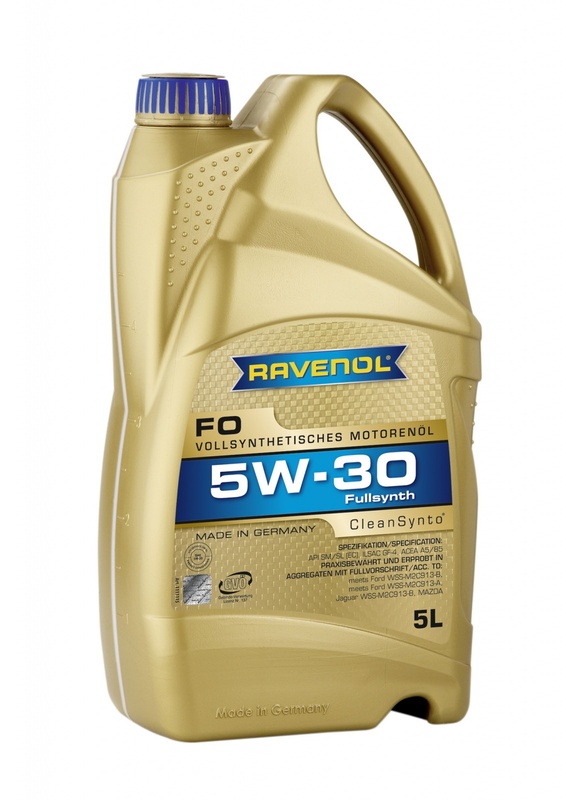 RAVENOL FO 5W-30 is a modern high performance low friction multigrade engine oil with CleanSynto ® technology that has been developed to maximise fuel economy in modern petrol and diesel engines of the latest generation of cars from Ford, Jaguar, Mazda, and Land Rover. The formulation with special base oils and carefully selected highly effective additives results in a high viscosity index whilst providing optimal lubrication in the cold-running phase and a noticeable fuel economy. I used for a Ford fiesta 1.4 tdci and i can tell the engine runs very smooth. 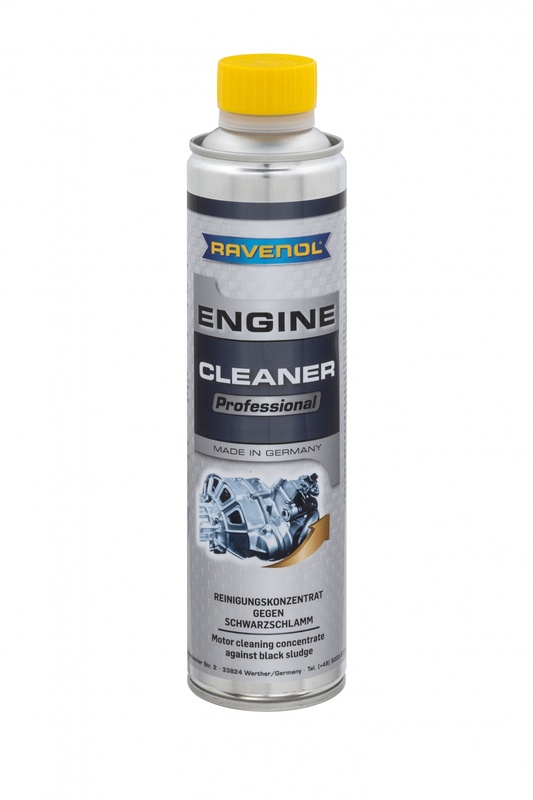 I will order also for my wife's car Skoda Roomster an Ravenol oil for PD engine. Worth the money. Thank you for your feedback! We've very glad you're happy with the FO engine oil. I tried Castrol, Motul, but it was none like this Ravenol. Used in a Focus MK1. I always use the Ravenol oil product in 2005 Honda Jazz first class product. Good price for good oil.